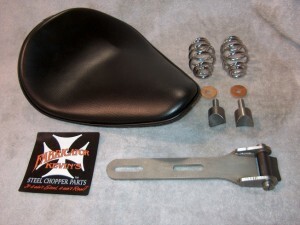 This seat kit is designed for the builder who wants a custom made seat. 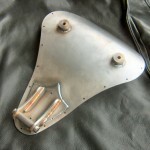 The pan is laser cut from 10 ga. steel, formed, and receives a built-in nose hinge assembly that utilizes my bearinged pivot tube. 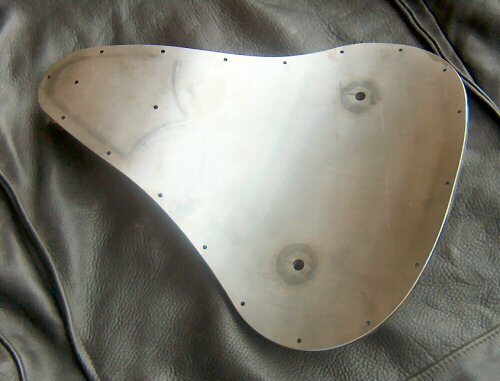 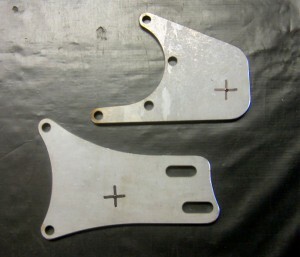 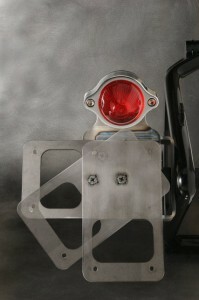 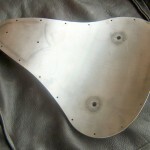 The hinge plates are stainless steel, so the pan can be powdercoated and the hinge polished. 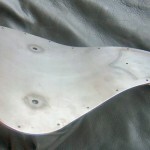 The spring mounts are welded onto the pan, and are threaded to allow the springs to be affixed. 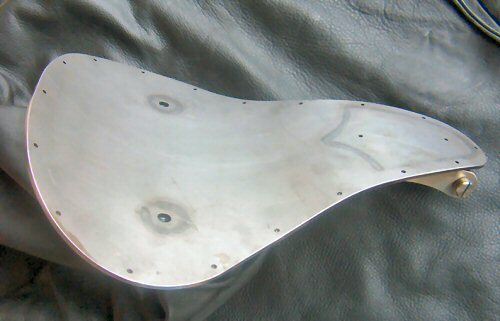 Pan size is 13" long by 10 1/2" wide. 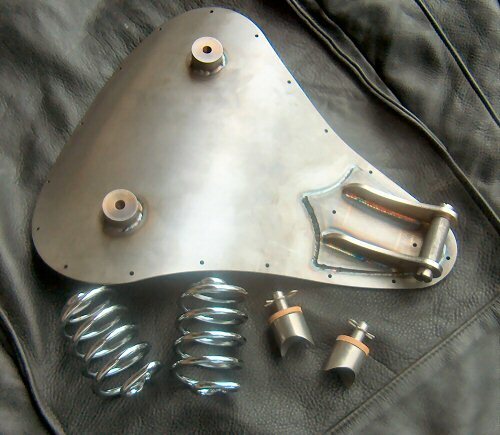 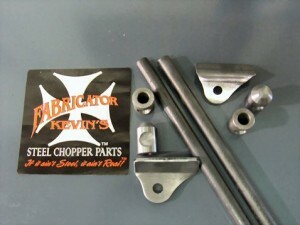 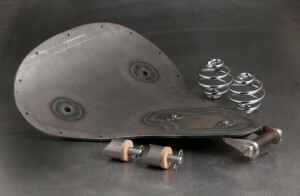 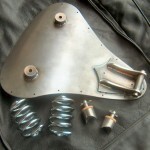 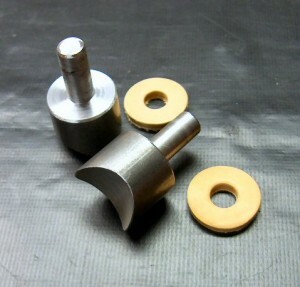 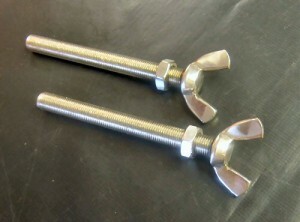 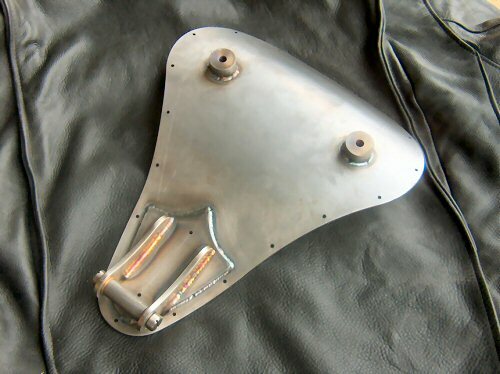 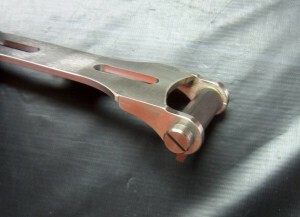 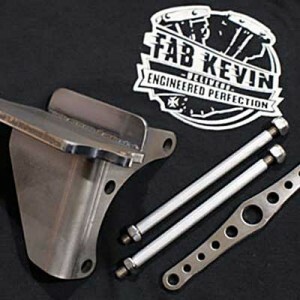 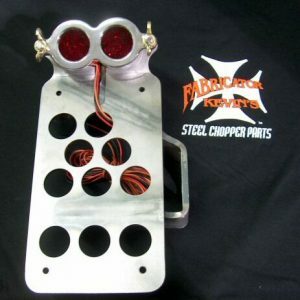 The kit includes a raw seat pan/hinge assembly, a set of weld-on spring bungs, and a set of 3" seat springs.